I am currently co-owner of Serenity Salon & Spa Suites LLC and am totally in love with my profession. After many years of running a successful business in the manufactured housing industry I decided at the age of 46 to start a whole new career! 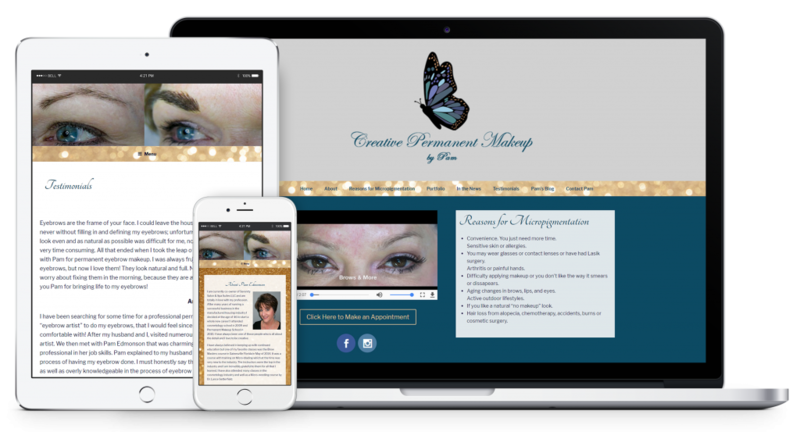 I attended cosmetology school in 2009 and Permanent Makeup School in 2010. I have always been one of those people who is all about the detail and I love to be creative. 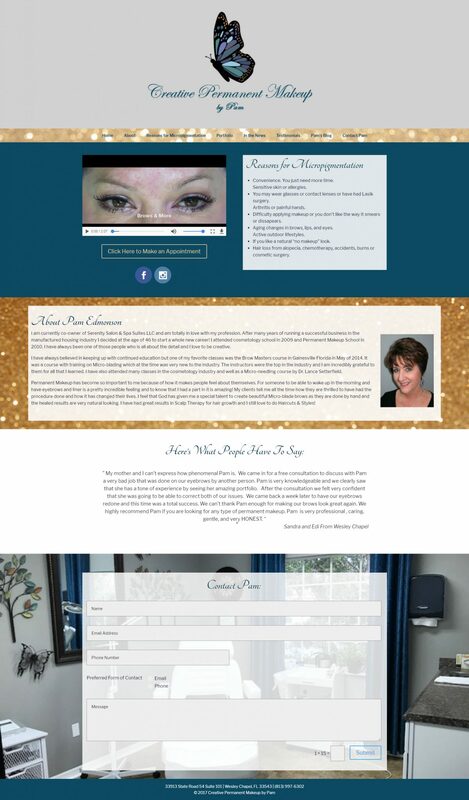 I have always believed in keeping up with continued education but one of my favorite classes was the Brow Masters course in Gainesville Florida in May of 2014. It was a course with training on Micro-blading which at the time was very new to the industry. The instructors were the top in the industry and I am incredibly grateful to them for all that I learned. I have also attended many classes in the cosmetology industry and well as a Micro-needling course by Dr. Lance Setterfield.